Trying to find the perfect venue for your party is not always that easy. In fact, you might want to find something that is just a little bit different from the norm. However, if you reside in the Royal Oak area of Michigan, then we could very well have the answer to your prayers. Our party limo has been specifically designed to provide you with a stunning venue that is going to blow the mind of both you and your guests. What we are talking about here is a gorgeous limo that has a surprising amount of space that will then allow you and you guests to completely enjoy yourself from the moment that you step on board. In order to allow you to invite more guests, we have spent time creating ample space on board while still providing adequate seating. After all, we want people to be able to chill and relax while the party goes on around them, and we know that we have achieved exactly that with the interior of our party limo. Along with more than adequate seating arrangements, we have also spent time making absolutely certain that the atmosphere that can be generated on our party limo is second to none. Clearly, that is going to really start with you being able to play great music, and that is the reason why we have looked at installing a state of the art sound system that is more than capable of completely blowing your mind. As well as the music, we know that no party limo can be complete without lights, and when you and your guests are on our limo, and the music is blasting, and the light show is on full display, then you will feel as if you are indeed in your own private club. Now, that is going to be a venue with a difference especially as you cruise around the Royal Oak area. We pride ourselves in the level of customer service that we are able to offer you, and that is why we invite any prospective clients to just get in touch and see how we can assist you. 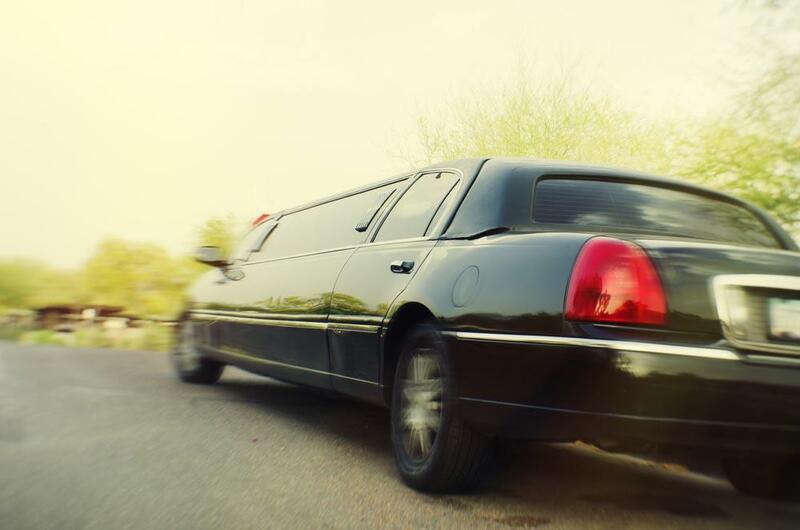 We can also assure you that our party limo will arrive in pristine condition and ready for you and your guests to get on board and to celebrate. We also welcome any form of celebration, so if you have a special birthday, anniversary, or perhaps even a bachelor or bachelorette party, then we can provide you with the ideal venue. So, if you live in the Royal Oak area of Michigan and are searching for the ideal venue for your party, then make your life so much easier by just giving us a call. In doing so, you will be able to take advantage of our extensive experience in providing a wonderful venue, and you can rest assured that we will cater to your needs to then be absolutely certain that your guests and yourself will have an experience that will surpass all expectations.